A car accident can put an extreme amount of force on your body and as a result, jerks your muscles and joints in directions and with such force that they were never meant to handle. Whiplash commonly occurs after a car accident and can create acute (short-term) as well as long-term pain and damage to your neck and spine. If you were recently involved in an accident, it is imperative that you get checked right away. Why? Even though you may think the pain and soreness that you experience from your accident will go away in a few days. In many cases, the consequences of whiplash are long-lasting unless you get treatment. Why See a Car Accident Chiropractor? If you were in a car accident recently or years ago, you may have resolved yourself to perpetual neck soreness and Ibuprofen popping. But simply masking the pain with medication, will not fix the problem. Spinal adjustment is a holistic approach to whiplash treatment that can not only relieve current pain, but also promote healing and long-term relief. 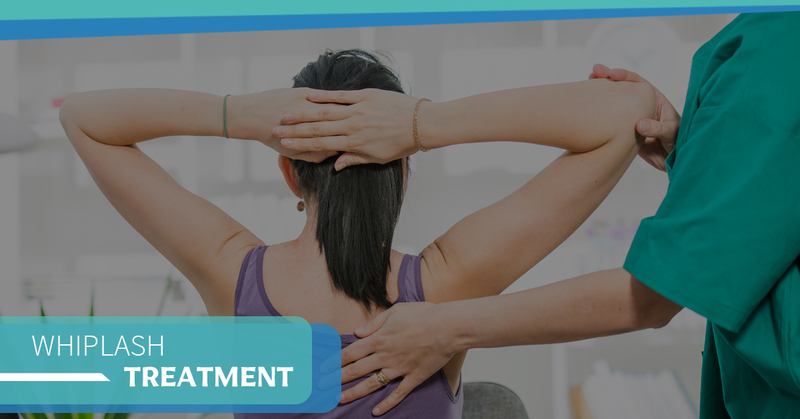 Though the best mode of treatment can vary patient to patient, spinal decompression therapy is an excellent way to not only relieve pain, but also promote long-term healing. Spinal decompression therapy is a non-invasive means of treatment that can yield results as powerful as surgery. Dr. Kuwamoto has been providing compassionate chiropractic treatment to the Fresno area for over 30 years. To learn more about his holistic approach to treatment and the options available to you, contact us!